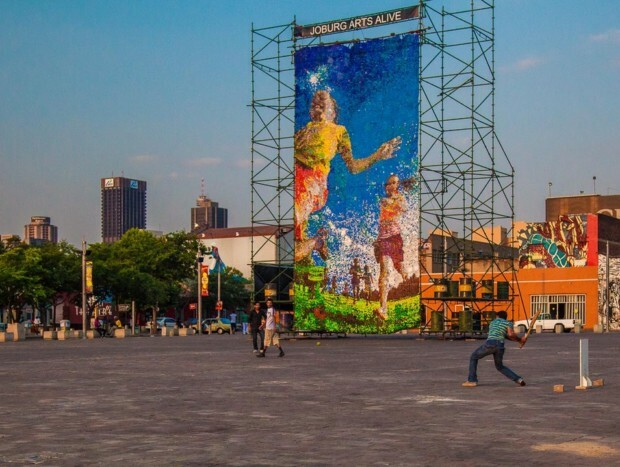 With the introduction of Keyes Art Mile, it’s proximity to both Sandton and Joburg city, it’s strong suburban infrastructure and almost ever-growing developments, Rosebank has become a hub of new businesses, trendy restaurants and Art Gallery openings. 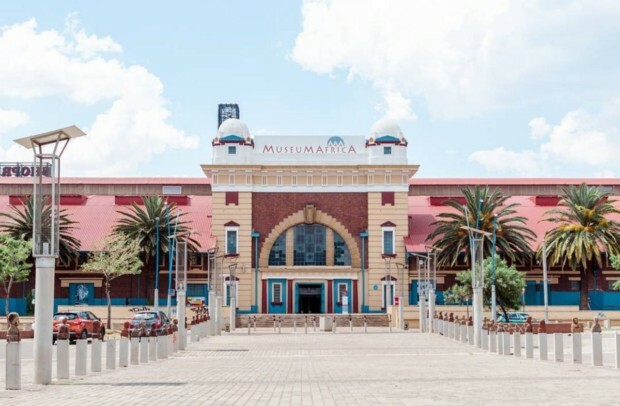 This is mainly due to the mix of accessibility as well as surrounding attractions such as Rosebank Mall, The Zoo, Zoolake park and the War Museum. 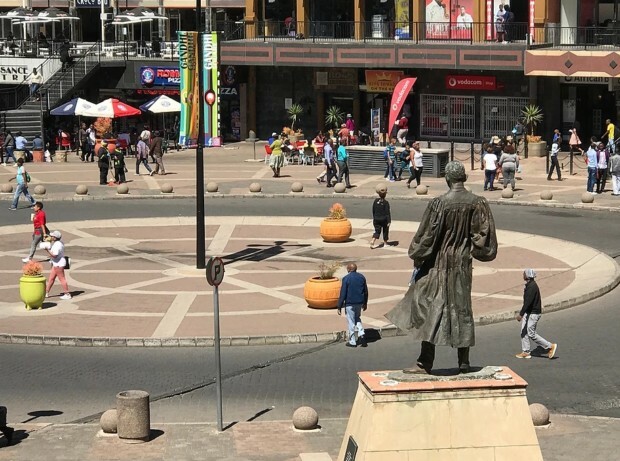 Originally built in the early 80’s as a governmental square, and refurbished in 2002 to honor Mahatma Gandhi’s fight against South Africa’s racist regime, in the past Gandhi square’s main attraction has been the bus terminal housing. More recently, however, the square has become an eye-catching investment due to the revitalization of old buildings and a vibrant nightlife that mirrors the equally busy day. 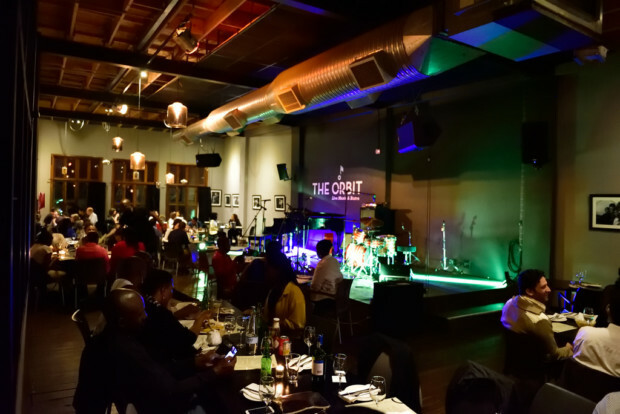 Expect monthly events and block parties at the authentically South African bar, Ko’spotong and the usual good nights at Croco Blu, Capello and Chesa Nyama. 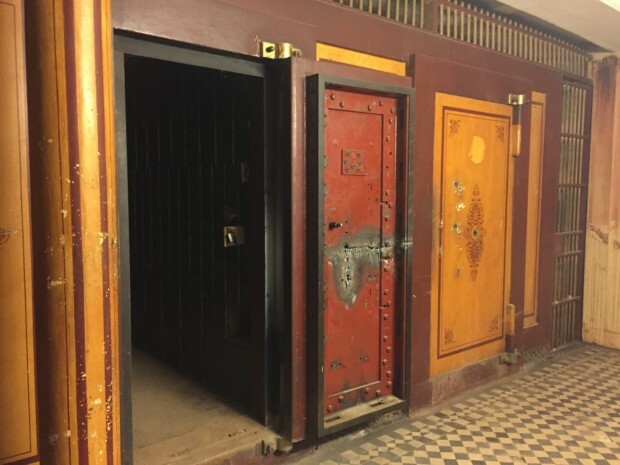 For those looking for a more quiet night out, a new trendy undergound bar called Zipiwi is set to open in a revitalized bank vault at the end July, 2018. Newtown has been notoriously known for its nightlife and electro parties, headliners such as The Bloody Beetroots, G Tronic, and Cyberpunkers once took to the grungy city to perform at a various venue in Precinct. While The nightlife is still as busy with monthly events are hosted at Bassline and Weekly at AND club, Newtown become more of a family destination with the introduction of the Newtown Junction. Here you can expect a wide selection of restaurants, a movie house and mall activities. 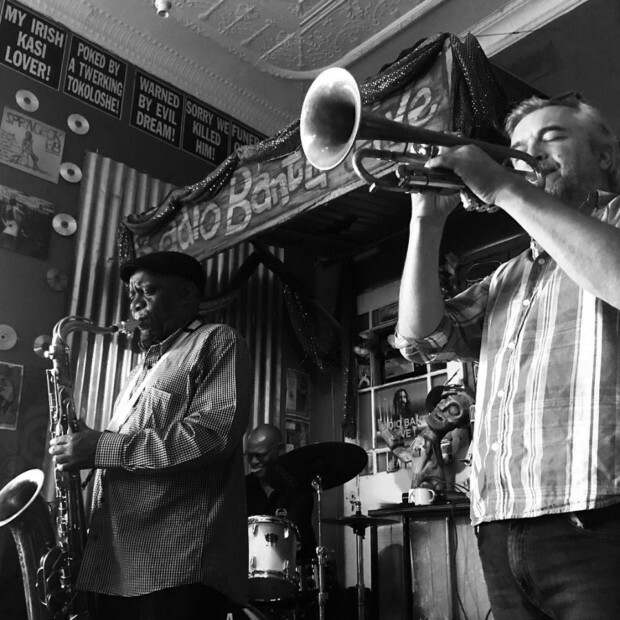 Right around the corner, is the market theater and Niki’s Oasis Restaurant and Jazz Club. 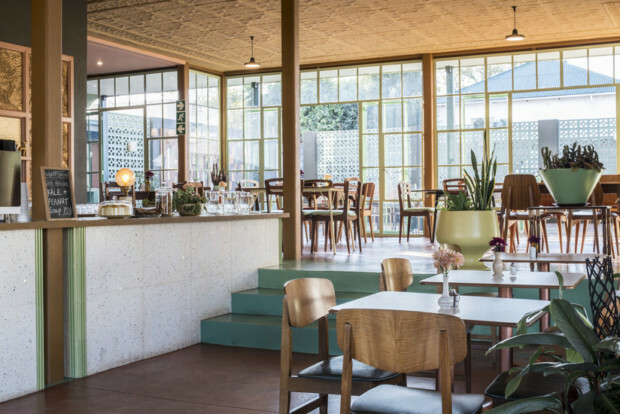 While to many, Brixton still has a long way to go to becoming a fully-fledged precinct, it’s been getting a lot more interest of late, with most of it seemingly revolving around the cake and coffee venue Breezeblock and the ever busy Roving Bantu. More recently, however, we’ve seen Glory’s classic menu of Thai street food pop back onto the radar taking over the aforementioned Breezeblock. 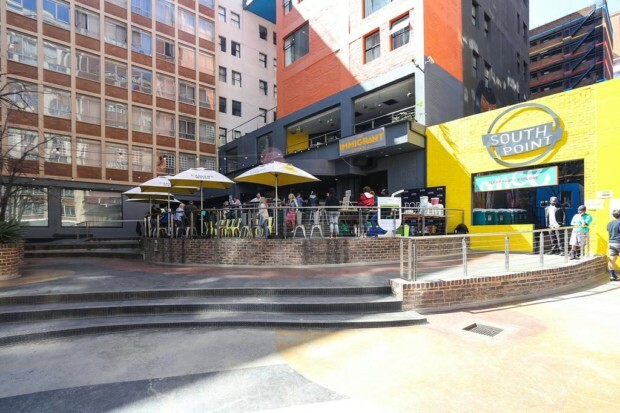 Braamfontein has widely been known as an extremely busy mixing ground for students, intellectuals, business owners, artist and the general working class. 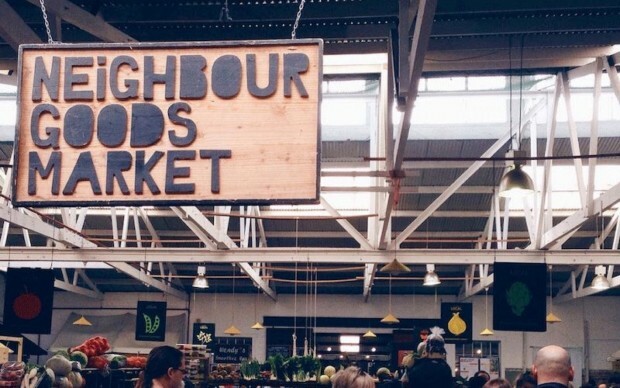 This is mostly thanks to the thriving restaurants, cheap to intermediate accommodation, retailers, artisanal coffee shops, never-ending nightlife, and Gautrain station. 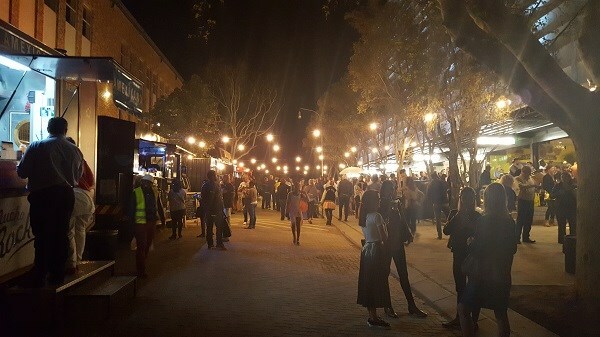 In addition, Braamfontein also was the first area to kick off the monthly event art event borrowed Cape Town ‘First Thursdays’. 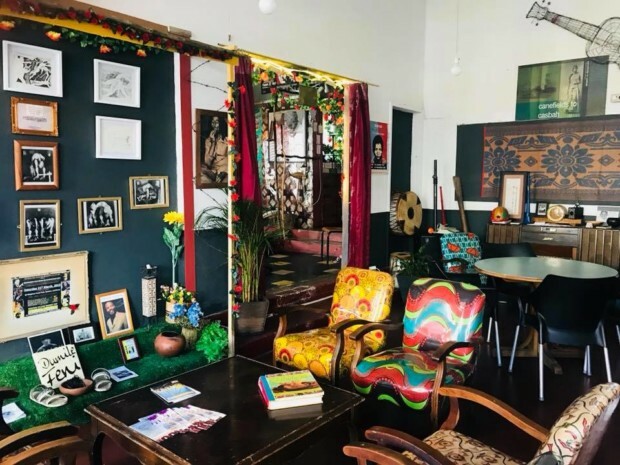 Notable visits include: The Orbit, WITS Art Museum, The Joburg Theatre, Kitcheners, Klashnikovv Gallery, Neighbourgoods Market and Constitutional hill.